Secure your date with a £50 deposit, balance due 4 weeks before arrival. £50 security bond required which is fully refunded after caravan inspection by staff and usually refunded within 7 days after your departure. 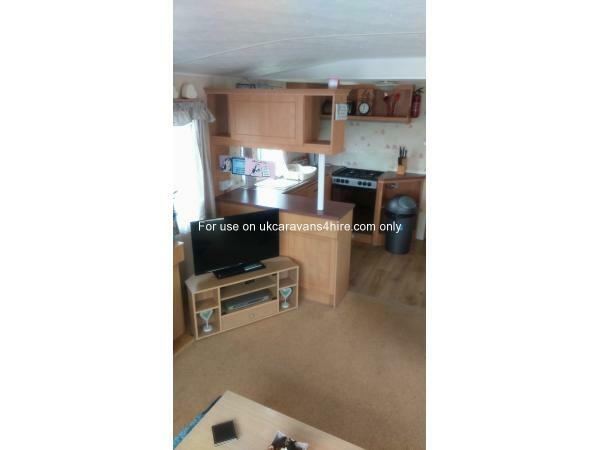 Caravan must be vacated by 10am unless otherwise arranged. Keys to be collected between 2-4.30 pm on day of arrival from park reception. 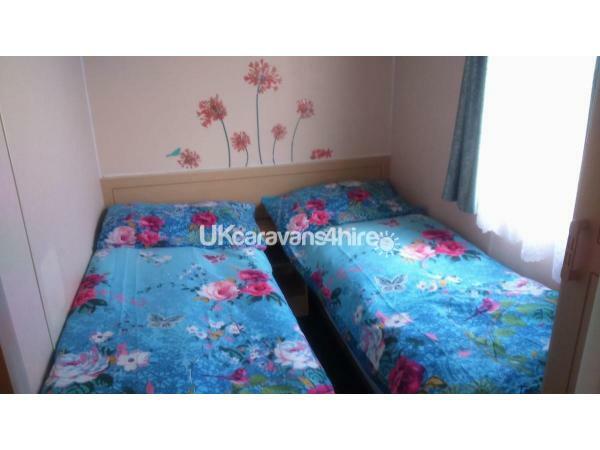 Our comfortable caravan located at Happy days, Towyn. is within close proximity to bars, eateries, amusements, fair, market, nature reserve and has access to beach via footbridge. Rhyl is within walking distance too. 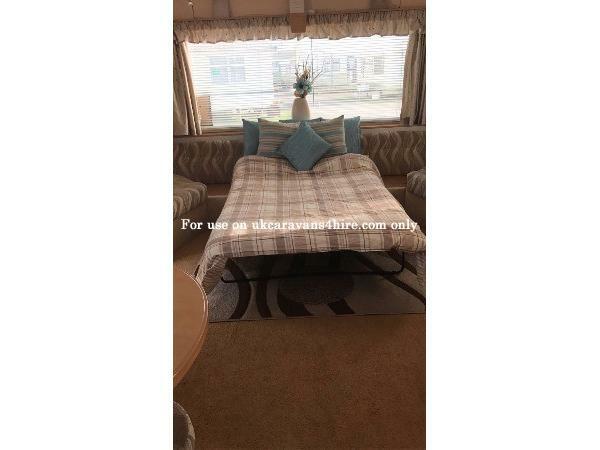 Caravan offers 3 bedrooms (1 double with memory foam mattress & 2 twins), shower room and separate toilet. 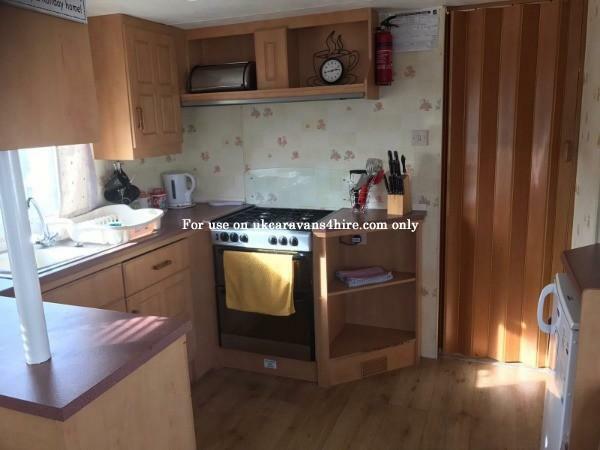 spacious lounge (with pull out double bed) and well equipped kitchen. Bedding is included in your holiday cost (made up for you upon arrival). Please be aware that a train line runs at the rear of Happy days park which can be heard from the caravan on occasion when trains pass through. I may not be able to respond to all enquiries straight away but usually within 1 day.